Make your walls pop with 3D wall textures from Direct Stone and Tile. Our 3D wall textures help you achieve the unique and stylish look you’ve been aiming for and bring your walls to life. Perfect for both home and commercial applications, 3d wall panels boast luxury and creativity and can accommodate areas of any size. 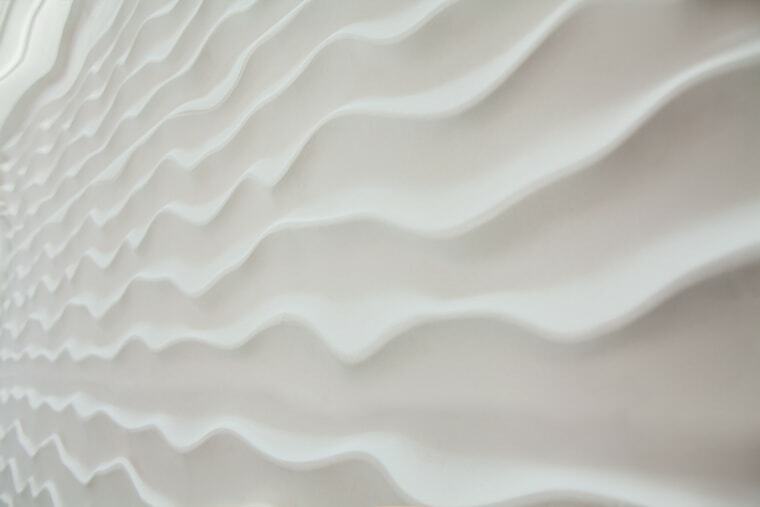 Our 3d wall panels are all high quality precision carved panels that are built to last a lifetime. Add 3d architectural features to your project and boost the value and ambiance of your space. 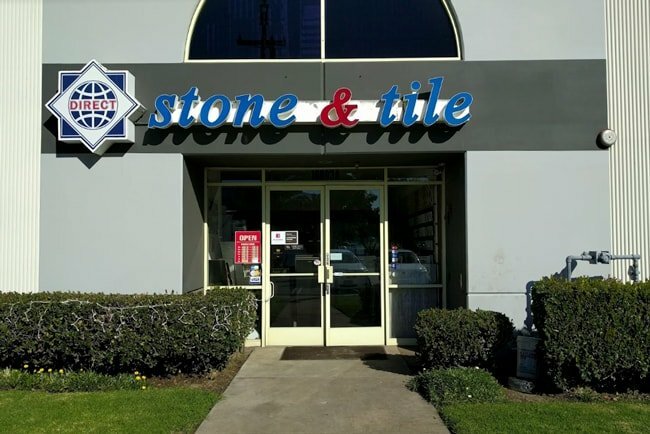 Visit our North Hills Los Angeles showroom and allow our knowledgeable experts to assist you in expressing your taste and style!